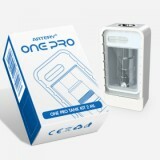 Artery PAL One Pro Pod is born for the Artery PAL One Pro Kit. We have 2 capacity, 2ml and 3ml for you to choose from. You can also buy the Artery PAL One Pro Kit and the Artery PAL spare coils in BuyBest. • You can also choose Artery PAL One Pro Kit/PAL Series Coil in BuyBest. Artery PAL One Pro Replacement Pod It is compatible with two coils(not included), 1.2ohm regular MTL coil and 0.6ohm mesh coil, to bring great flavor. With a capacity of 2ml/3ml. 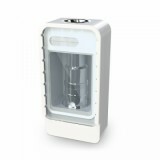 Artery PAL One Pro Replacement Pod is a replacement pod with capacities of 2ml/3ml. 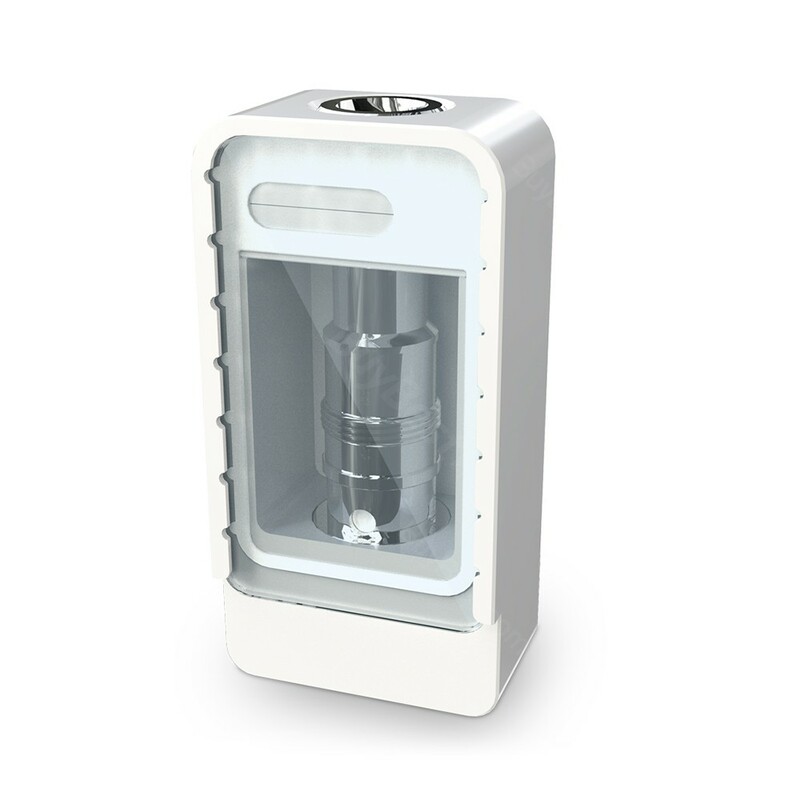 it is perfectly designed for the Cartridge Pod Kit. It is compatible with two coils, 1.2ohm regular MTL coil and 0.6ohm mesh coil, to bring great flavor. Geekvape Baron RDA Tank Atomizer a 24mm diameter with multifunctional airflow system, which features vertical inlet and honeycomb inlet that is easy to adjust airflow according to your habits. Bought this replacement pod for my artery pal pro. Artery PAL One Pro Replacement Pod is perfectly designed for the Cartridge Pod Kit. It is compatible with two coils(not included), 1.2ohm regular MTL coil and 0.6ohm mesh coil, to bring great flavor. With capacities of 2ml/3ml. 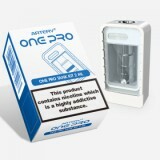 Artery PAL One Pro Replacement Pod is made for the Cartridge Pod Kit. It is compatible with two coils(not included), 1.2ohm regular MTL coil and 0.6ohm mesh coil, to bring great flavor. 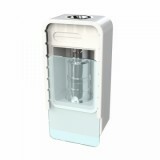 Artery PAL One Pro Replacement Pod is perfectly designed for the Cartridge Pod Kit. It is compatible with two coils(not included), 1.2ohm regular MTL coil and 0.6ohm mesh coil, to bring great flavor. With a 2ml/3ml capacity.